As an aspiring architect since the 5th grade (a hardy thanks to my elementary school teacher) I've always been intrigued with the built world. I guess it was only natural for me to find my way through to owning my own firm and designing hundreds, maybe thousands of projects. The majority of them are custom or semi-custom residences. The services listed below have been developed over more than 35 years of practice. 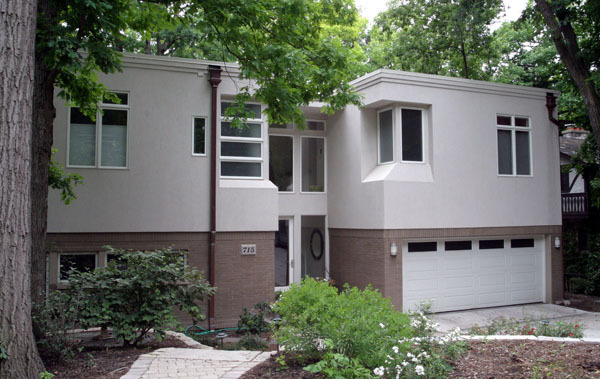 They are proudly offered to assist our clients realize their dream home. Many times I have come across home owners who love where they live, they don't want to relocate because Mom and Dad live nearby, the kids want to come "Home" from school; with dozens more reasons to draw on, they decide to stay and add on or remodel. Heck, maybe it's just a new Kitchen to get rid of those 1950's appliances! Whatever the reason, an addition and/or remodel can fit the need and avoid the stress of moving and "starting over". circulation flaws and esthetics issues. Here are a few simple questions you should ask yourself and a calculation you should do when making this important life decision. I have designed a considerable number of homes throughout my career for Builders and Developers that are also available to my clients. I have created a collection of many of them that can be utilized as a "jumping off" point to begin a new project. 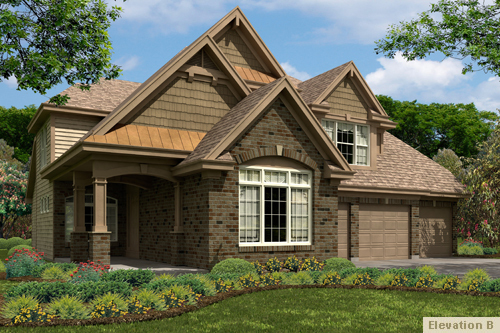 The designs are completely customizable to fit the client's vision of their new home. I find this approach aids in the visualization and understanding of how a particular design might be a good place to start. 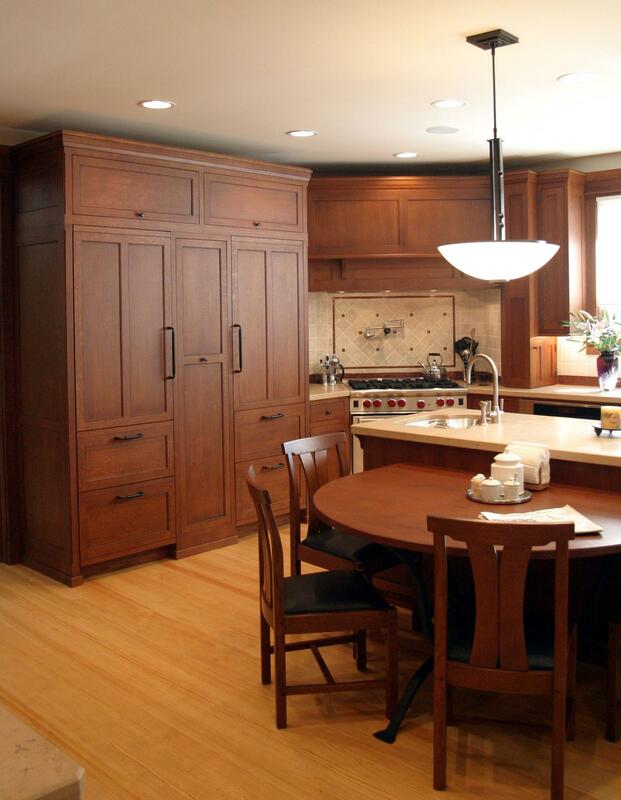 A semi-custom home does not necessarily infer that there will be no originality in the design. In fact, I truly believe starting with a developed plan can aleviate the sometimes arduous and at times stressful task of devising a program to fit our client's needs; we already have an outline to simply modify. added to a "farm" house in Oak Park IL. What is the cost of the remodel / addition? If I Move: can I replicate my beloved home? Do I really like where I live? Am I comfortable? Would I be OK with maybe having to temporarily move out to allow for the construction? Is moving going to be too big of a life change? If I Stay: are the improvements I want possible? Is my new location really an improvement? apart, shredded, and dust everywhere? Financial Considerations: what's my home worth? These are homes designed specifically from scratch for a single client and their family to enjoy on the land they have chosen as ideal. The process begins with an analysis of the client's hopes, dreams and needs including room types, functions and quantities. The current and future family size is also important in order to synthesize a program encompassing all of the variables including the site and, of course the building code requirements. 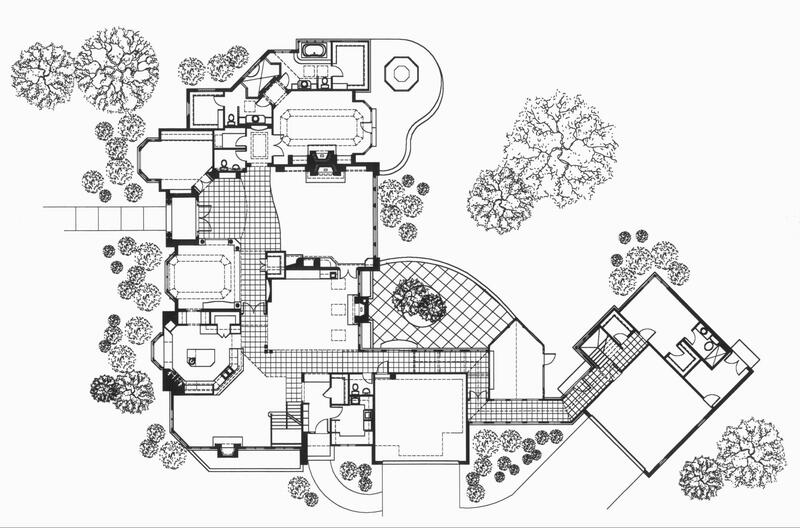 Preliminary designs are created including floor plans and exteriors. We will review these drawings together to identify and discuss where they hit or miss the mark. Revisions will be made, presented and reviewed until we have the basis for a quality project. When does it make sense to remodel /do an addition? Please click on Design Process in the navigation menu for a complete description.